Jason Wallace has been riding motorcycles in California and Washington for years. He’s a well-known motorcycle mechanic in Seattle who says the law would not be extremely useful for everyday driving. However, he says it is a good first step in allowing motorcycles the freedom to move through traffic. 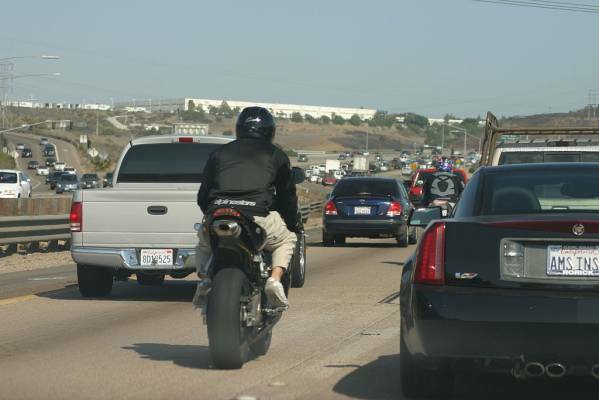 Wallace says, if passed, allowing lane splitting in Washington would come with a huge learning curve for drivers, who are not conditioned to expect it. This bill would also make it illegal for drivers to prevent motorcycles from passing. We’ll see how that goes considering the problems Washington drivers seem to have with allowing people to merge.